Something for "the mess", study, workroom, office, mancave? 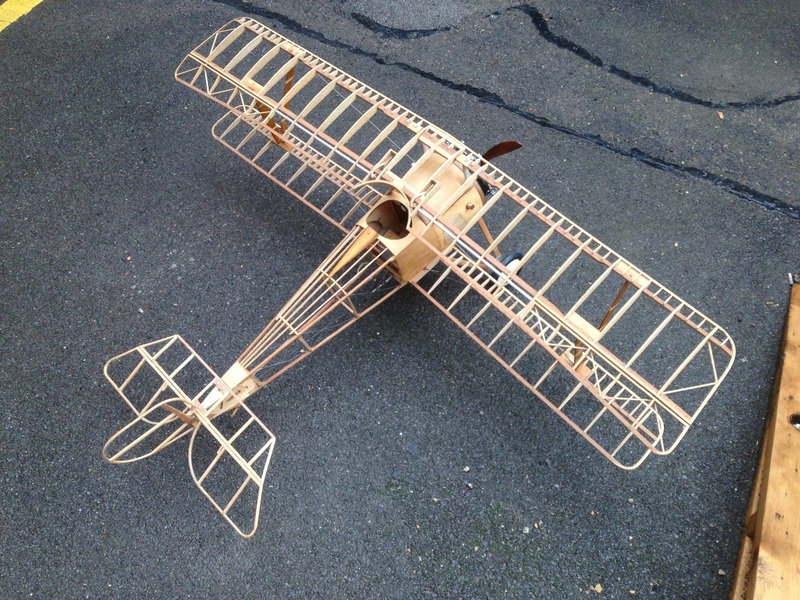 Stripped down, skeletal form to show beautiful internal structure this lovingly crafted flying scale replica of this graceful WW1 fighter aeroplane would look great suspended from the ceiling in office, den, hallway, restaurant, club room....! Beutiful Le Rhone engine and hand carved "Levasseur" propeller.